Peanut butter is heavenly on its own, but these three recipes take the creamy stuff to the next level. Chocolate-topped, no-bake peanut butter bars will be your new make-ahead fallback. Another oven-free option, chocolate-peanut butter pretzel bites are equal parts cute and addictive. 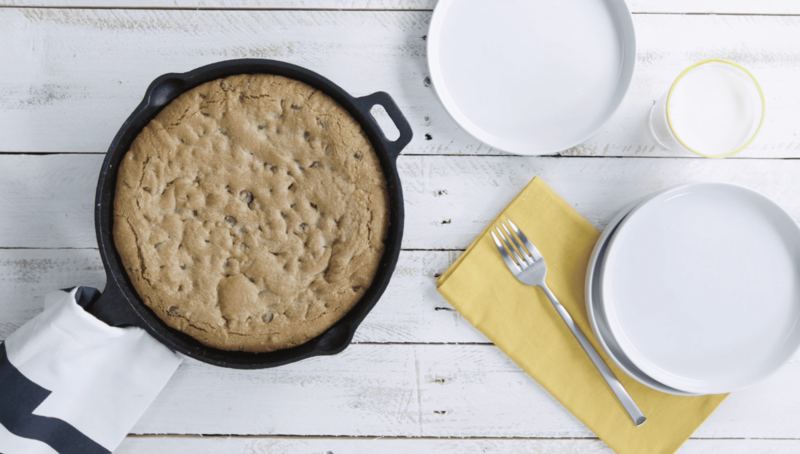 And for those who like it warm (with ice cream on top), there’s the irresistible peanut butter skillet cookie-cake. 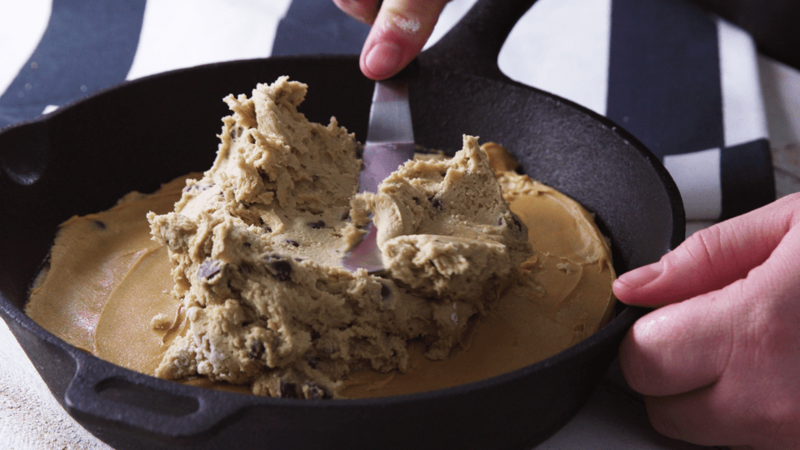 The peanut butter cup meets the cookie cake in a skillet. The result? Just as amazing as it sounds. Loaded with chocolate and filled with a melty peanut butter center, this soft-crisp dessert is a most worthy indulgence. No glass of milk needed here—just a healthy scoop of vanilla on top. This 5-ingredient dessert couldn't be easier (or more satisfying). Layering creamy peanut butter and chocolate chips with crunchy graham crackers makes for a sweet and salty sweet treat that requires absolutely no baking! Great news: Your new favorite sandwich doubles as wining party snack. Stuffed with a peanut butter filling and dipped in melted chocolate, these pretzel sammies are crunchy, creamy, nutty, and salty-sweet. Not sold yet? They’re also bake-free and easy to make ahead of time.